Iwan Baan stopped by Villarrica National Park in Chile; the park was designed by Chilean architect Germán del Sol. Both Bjarke Ingels and Sou Fujimoto were in Edinburgh, Scotland—perhaps because they’re competing to design the Ross Pavilion, located the foot of the city’s iconic castle? Norman Foster documented his trip into Cupertino, California, where he was visiting his firm’s design for the new Apple headquarters (dubbed Apple Park). Flying over the Apple project and now driving to it . 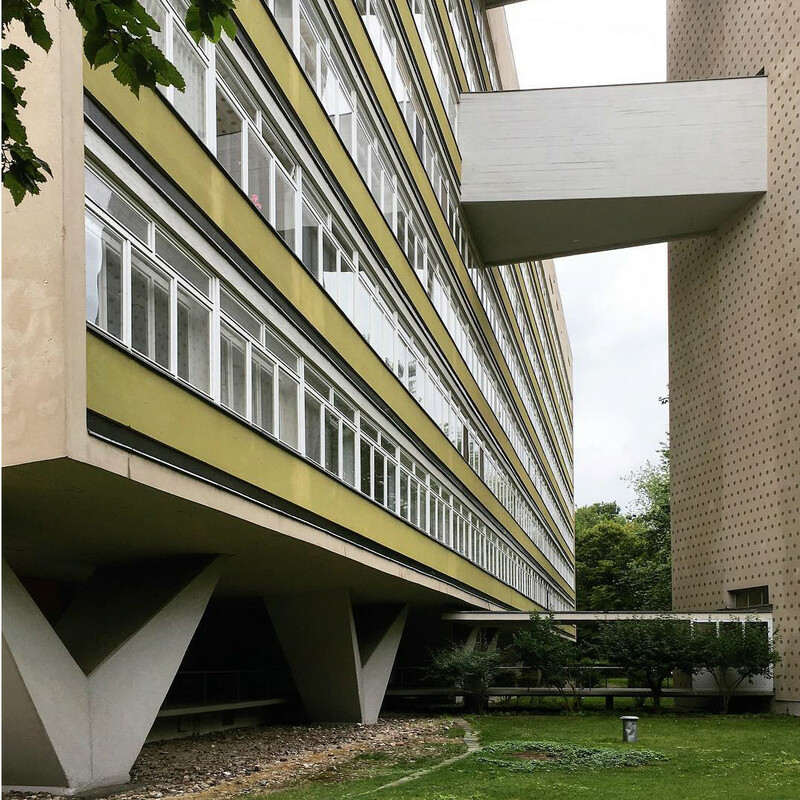 Meanwhile, Alexander Gorlin posted this picture of the Oscar-Niemeyer-Haus in Berlin. Last but not least, Deborah Berke Partners gave a sneak peek of one its projects going up in Long Island, New York. March 19, 2018 How are image-sharing apps affecting architecture and design?